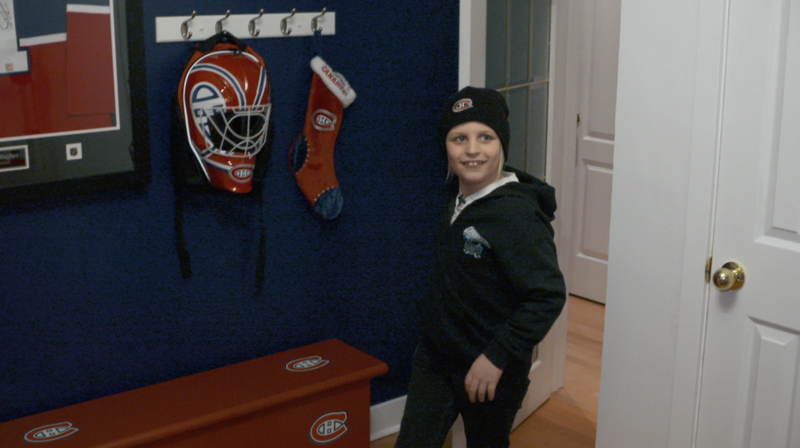 A young fan returns home from school to see his bedroom totally re-done in Habs colors! The expert team at RONA completely transformed the space with a few special upgrades! Check out Alexbro's new digs for yourself.